Photographs from festivals and events at locations in NSW outside Sydney. 1 March 2015: Trainworks Railway Museum, Thirlmere, New South Wales. 2015 Festival of Steam. 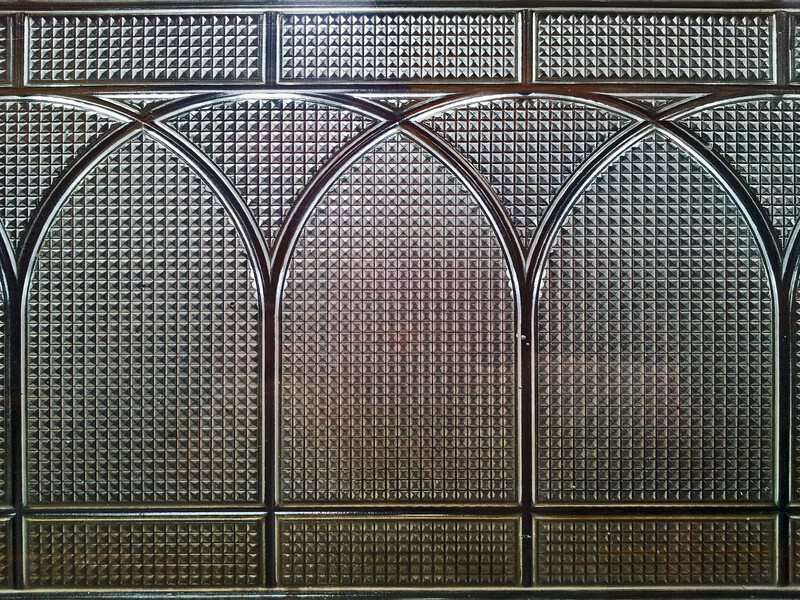 Detail of pressed-glass railway carriage window.